If you’ve been in Dubai for any amount of time, I assume your waistline saw better days before you arrived. Between the brunches and decadent buffets, it’s really hard for a girl to get a handle on the arrival of the muffin top into her life. I, for one, have a relentless addiction to desserts. I might eat 1 piece of item from the entire menu but I’ll consume 100 items from the desert section without even thinking about it. I have managed to still stay in shape though by engaging various methods. Don’t skip breakfast. Have a normal healthy breakfast before you leave for brunch especially if you plan to be there the whole day. If you don’t, your subconscious will tell you you’re dying from hunger and you’ll overcompensate by eating mindlessly. 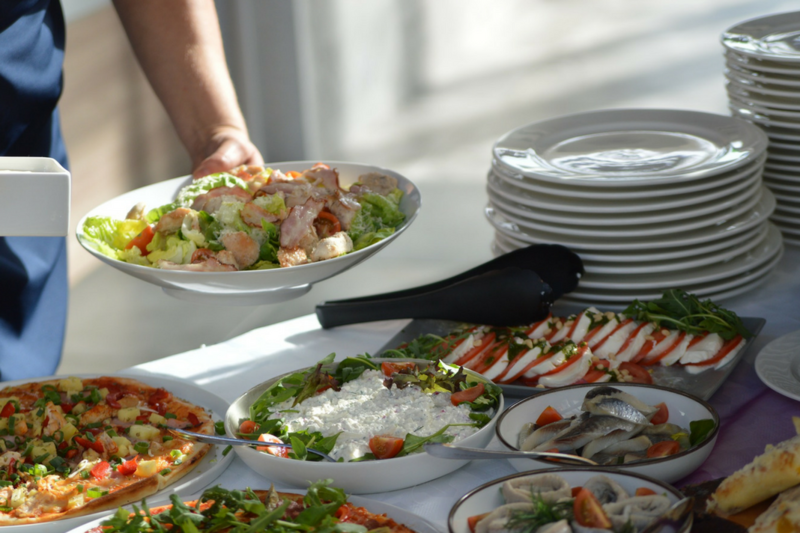 Sit far away from the buffet stations. If you have to make a trip for it, you’re less likely to overeat. Pace yourself. Don’t black out from the sight of so much delicious food. Start small with a salad. Use the small plates and leave the gigantic ones where they are. Eat slowly. Take your time with the food. Drink lemon water. I sip a lot of water in-between eating, which fills me up quickly. 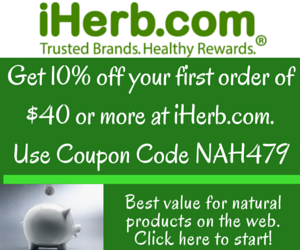 Reduce alcohol consumption. Pace yourself here too. Make each glass last at least an hour before ordering another one or stop at one and drink lemon water for the rest of the brunch. Alcohol will lower your defenses and make you think you’re impervious to calories. Here’s a quick guide on the calorie content in alcohol. Try to make it to the gym a few times the following week or a 30 – 45 minute walk several times during the week. Eat healthy for the rest of the week following the brunch to counter what you ate. You don’t have to go to brunch every weekend. Space them out. 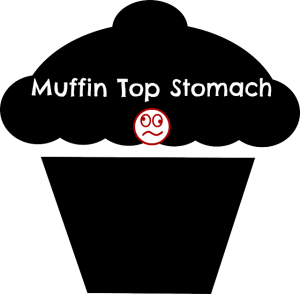 Say No to Mr Muffin Top! 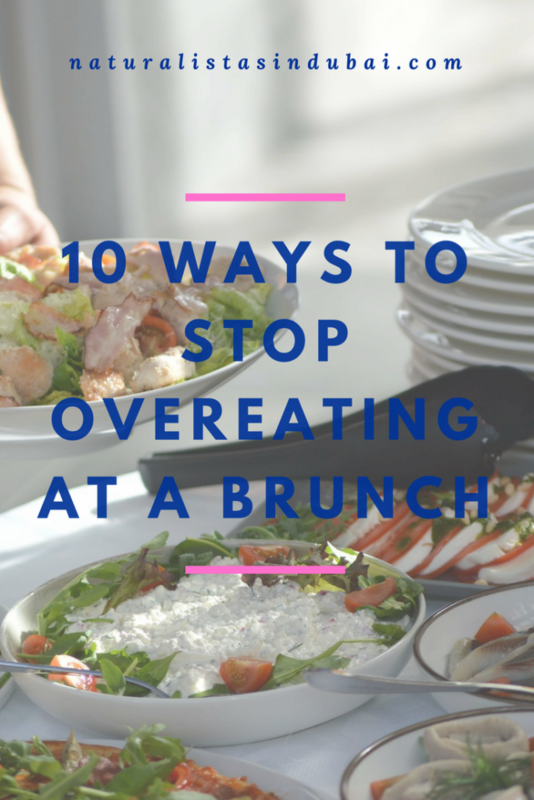 Doing all of the above will save you a ton of weight in the long run and you still get to enjoy the brunches and buffets anyway. You’re so right. Any recommendations for budget christmas brunches…..? Thanks. It depends on your budget. My friends and I are leaning towards something less than 300. I found some options here – http://www.timeoutdubai.com/restaurants/brunch/christmas-brunch-in-dubai/Under-Dhs300 and here – http://www.shortlistdubai.com/restaurants-cafes/article/578-six-dubai-brunches-under-aed200.